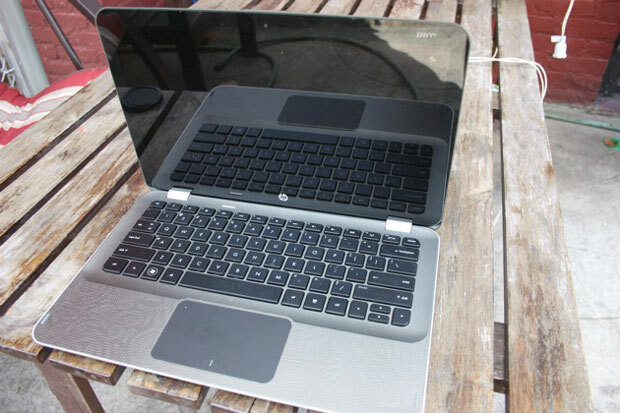 Who wants a new HP Envy 13? Anyone? I mean, after all, it is one of the hottest notebooks ever and comes preloaded with Windows 7. But no one probably wants this brand spanking new, never-been-opened, $1700 notebook for free. But if you do….click through for the simple giveaway entry instructions. Every day, from now until October 14, we will hide a secret code in one of that day’s CrunchGear posts. It will be a CAPITALIZED WORD at the end of the story. Collect these words from now until October 14. There will be exactly 7 and we will post them over the weekend as well as during the week. The giveaway is open to US residents only, 18 or older!